It's pretty nice, if you ask me. Nice brushwork :3 Really like the font. Though the compression looks a little weird on my computer. Soft wall. Nice and sweet! the background looks good with her.. very gentle feel to it... good job on the wall! 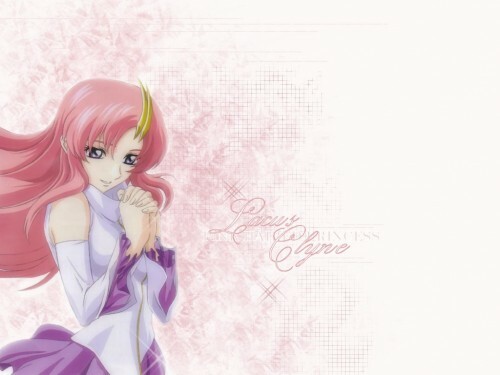 It's beautifu,I like itl :) .Lacus can be my princess anytime:P.